Anyone can take selfies. President Obama at a funeral, Ellen De Generes, Meryl Streep and their friends, your 15 years old neighbour…and cats. Yes. 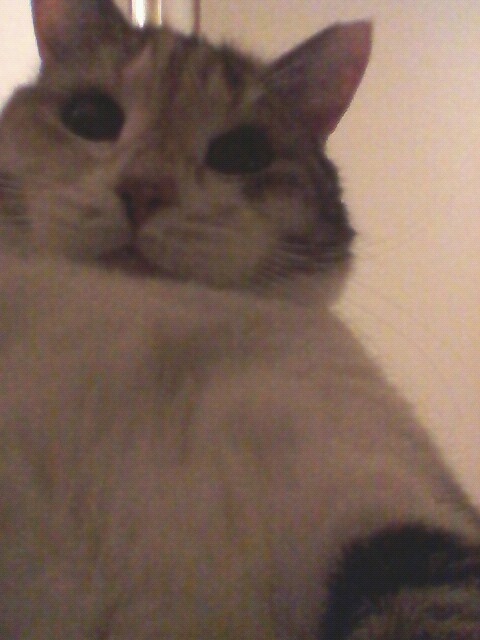 Cats can take selfies. 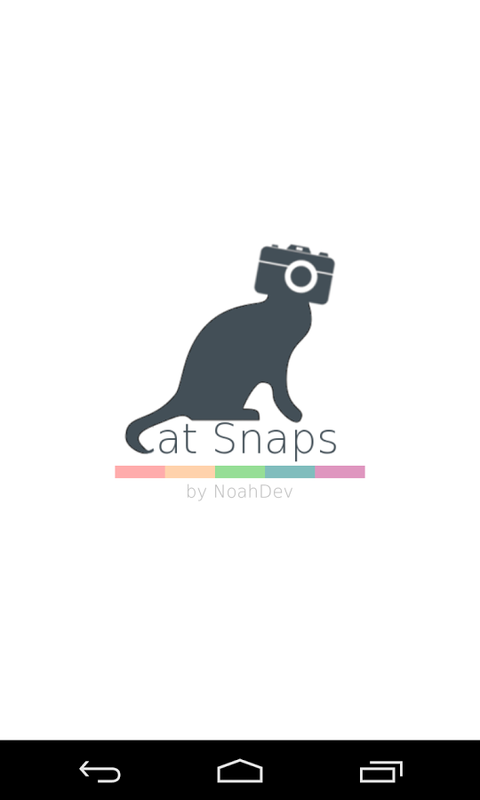 The Cat Snaps app is simple, yet brilliant. Random icons fall on the screen: laser dots, mice, bugs moving randomly to catch the attention of the cat. Instinctively, the cat starts “fighting” with those objects moving under his nose on the screen. When the cat catches the target, Cat Snaps takes a photograph of the cat. A couple of cat lovers posted their cats selfies on the Cat snaps Facebook page. Cats group selfie. Ellen Degeneres and her friends can be jealous. The free App has already got 100 000 downloads combined from the Android and Apple store. It is now unstoppable. I had the chance to meet up with the app creator, a young physicist freshly graduated from Oxford University and asked him a couple of questions about the app. A: It all started with a typo-I was meant to type Snapchat and wrote Snapcat instead. That made me think: Why not create a Snapchat for cats? Snapchat is often used to take selfies. 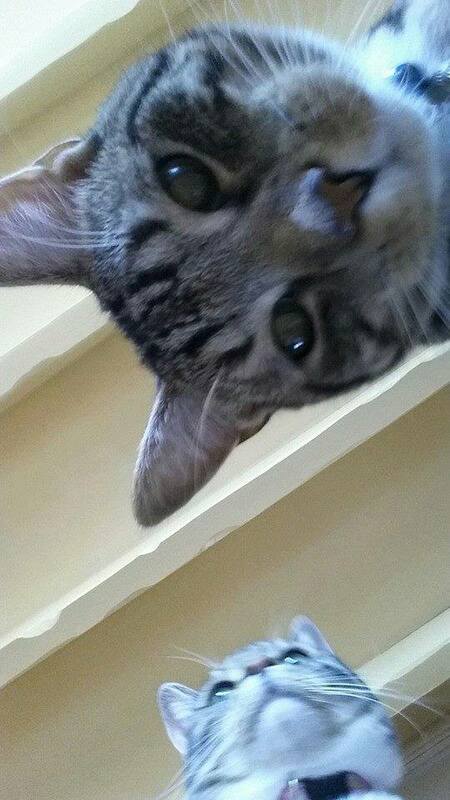 Why not an app that allows cats to take selfies? Q: What made you believe that the app could work? Weren’t you worried that people wouldn’t find it interesting? Q: How did you implement the idea? Did you write the app by yourself? A: Yes. Despite my degree in physics I learned a bit about how to code with C. But then for the app, I just watched youtube videos and learned how to code one for the Android supported version. As I didn’t know how to make an Apple compatible version of the App for iPhones, I asked help from another guy. Having the app both on the Android and Apple platforms helps it spread, same way any of the Whatsapp, Snapchat apps can be used on different platforms. Q: How long did it take you to implement the idea? A: If I had worked on it uniquely full time, it would have taken 3 to 4 weeks. But I only worked on it during evenings and weekends when I had time, so it took me overall 6 months. Q: What was the major difficulty you faced? A: I didn’t initially like how it looked before sharing it with the public. I let the app rest for 4 months and came back to it with a fresh state of mind. I modified the design before making it available to download. It’s very important to make sure the app is right before publishing it. Otherwise it will get a bad reputation and no one will download it, even if it improves. A: I have other projects in mind. Nothing very concrete yet. Very excited about one idea in particular. Although the app creator shared his next project idea with the interviewer, London wYre won’t disclose the idea before his creator decides to make it public. All that we can disclose is the fact we’ll be waiting. Impatiently. January 25, 2015 in Generation Y does, Sci-Tech.